FARMINGTON -- John R. Crouch, age 71, of Farmington passed away on February 6, 2019. 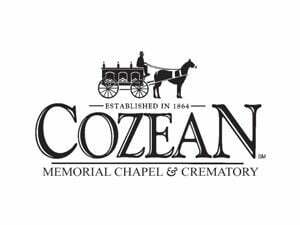 Arrangements are pending under the care and direction of Cozean Memorial Chapel and Crematory. View the full obituary at cozeanfuneralhome.com.